Ghent Bulletin Boards are hand-crafted and self-healing to provide years of reliable use. 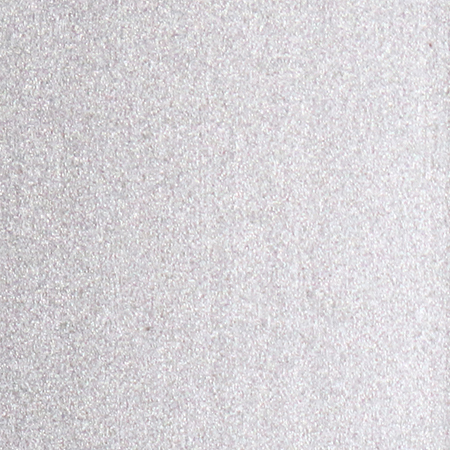 Tack your bulletins, notices, and flyers into the surface, and remove to watch pinholes disappear. Bulletin boards are made with natural, self-healing cork so holes disappear even after repeated tacking. 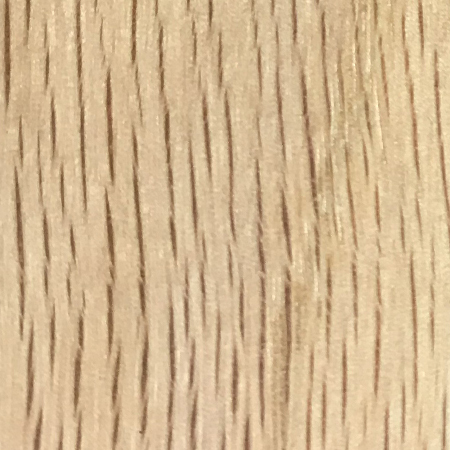 Cork is laminated to a sealed-back fiberboard so your staples or pins will hold your posts securely in place and the cork will not peel or flake over time. WHY TRADITIONAL OR PREMIUM CORK Boards? Natural cork surface is self-healing to withstand repeated and frequent tacking and keep your announcements securely in place. 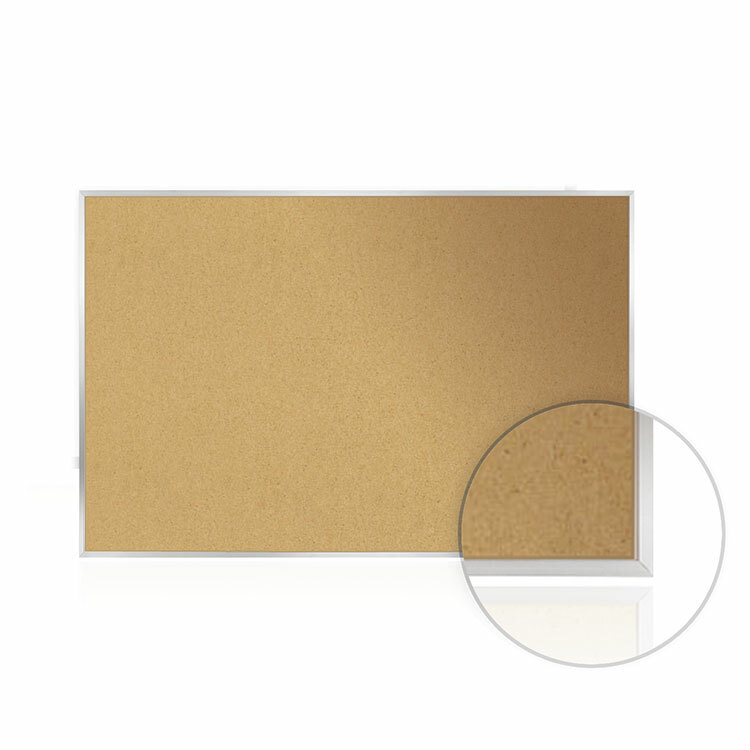 The cork surface is laminated to a sealed back fiberboard to protect your walls from damage. The cork bulletin boards are hand-made to ensure the cork surface will not peel from the backing over time or from repeated use. Traditional boards are available with Satin Aluminum or Natural Oak wood frame to complement any decor. 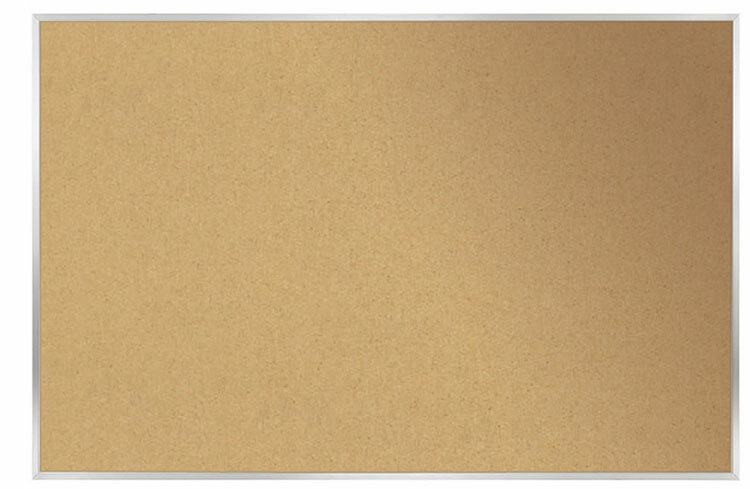 You can also upgrade to a Premium Cork Bulletin board with Satin Aluminum or Natural Oak wood frame for a cork board made with thicker, more durable natural cork, perfect for high-use areas. All bulletin boards are shipped to you in Ghent's worry-free packaging, designed specifically for shipping bulletin boards damage-free. Backed by Ghent's 10-year warranty and made in the USA. Ghent's Natural Cork Bulletin Board provides years of reliable service under the heaviest use. 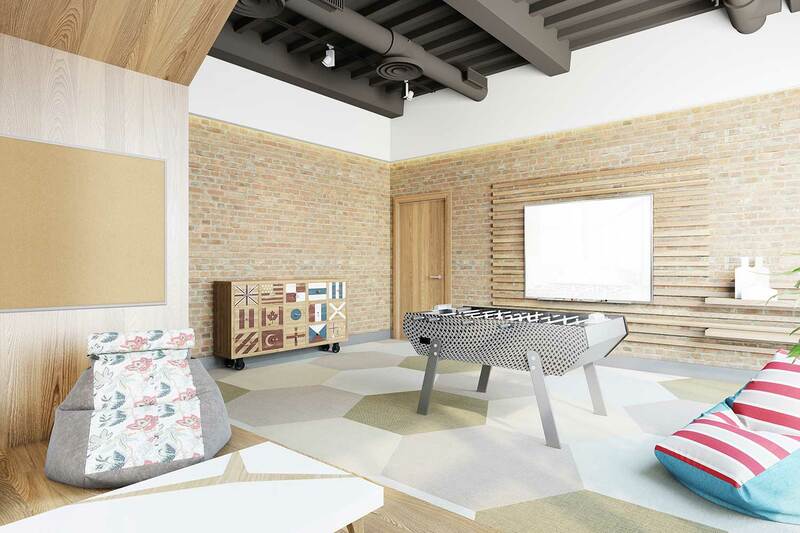 Our natural cork surface is laminated to a sealed back fiberboard to make sure pins and tacks don't damage your wall. The natural, self-healing cork repairs holes made from repeated and frequent tacking. You can use staples, tacks or pins and be confident that they will stay in place without pulling from the board. Ghent's bulletin boards are hand-made to ensure the cork surface will not peel or flake from the backing over time, making a long-lasting board perfect for your office or classroom. 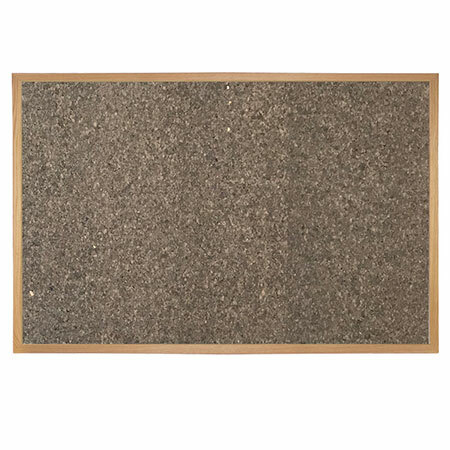 You can also upgrade to our Premium Cork Bulletin Board for a thicker cork surface. 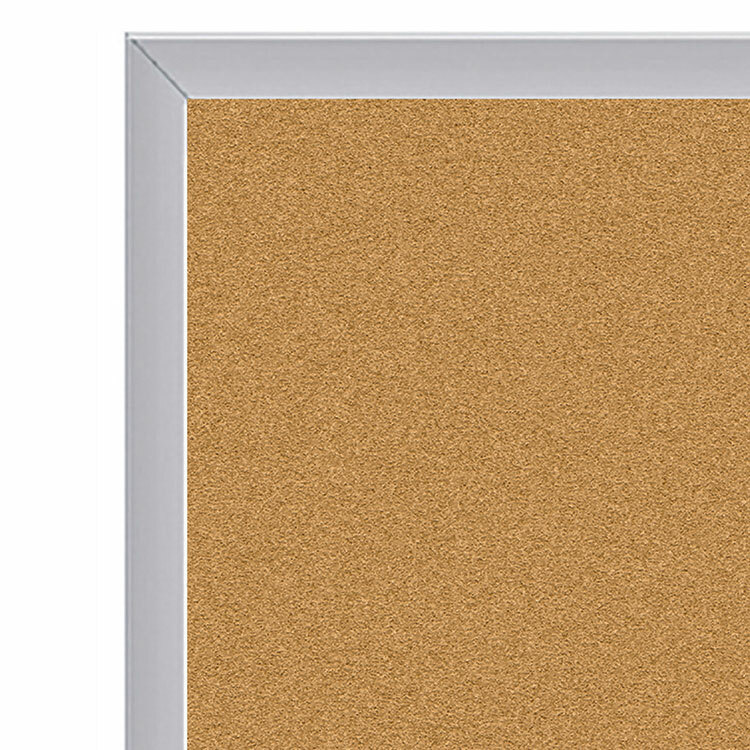 Each cork board is available in a sleek Satin aluminum or natural oak frame and includes mounting hardware for easy installation. All bulletin boards are shipped to you in Ghent's worry-free packaging, designed specifically for shipping bulletin boards damage-free. Ghent's cork bulletin board carries a 10-year warranty and is made in the USA.